Simply follow the link below then enter your email address and you’ll be given a unique URL to share with friends and family. 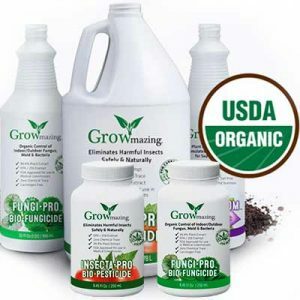 Right now, you can request some free samples from Growmazing. They are giving free samples of their Fungi Pro and Insecta Pro products. 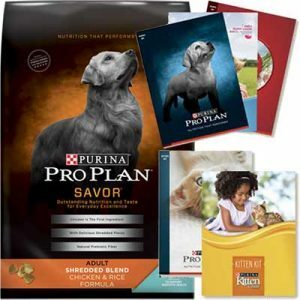 Get FREE Puppy and Kitten Starter Kits From Purina! Purina Pro Plan offers exceptional nutrition to nourish your puppy and kitten. What Trial Do You Want? 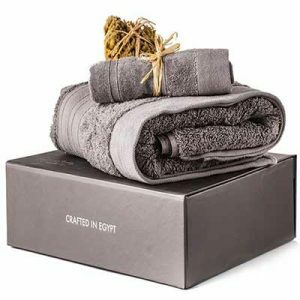 Free Linen Spray, Free Lotion, Body Wash, or Trial Size Candle? Each one is uniquely scented so you can choose your favorite! 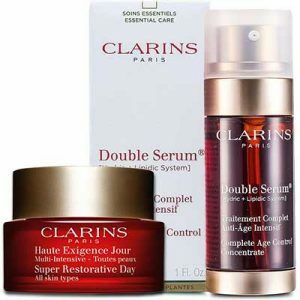 Get free sample boxes, containing a 7-day sample wallet of Clarins Double Serum & a 15ml travel-sized Super Restorative Day Cream, will be given out whilst stocks last on a first come first served basis.